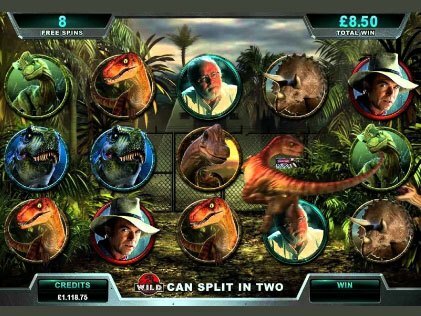 Jurassic Park is five reels, 243 paylines video slot designed by Microgaming. 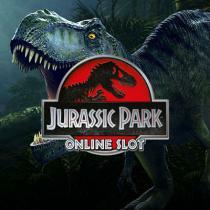 This slot is based on the lines of the Spielberg's blockbuster movie of 1993 ‘Jurassic Park’. This game dons the look of a dense jungle as shown in the movie. Even the symbols in the slots represent different characters, dinosaurs and locations of the movie. The reels in this slot are designed unconventionally to look different than the typical divided slots. Even the scrolling effects add more life to this slot game. You will see the round symbols placed on the screen with a backdrop of a dramatic forest. As you adjust your bets and auto play options, you will see the jungle move and provide you a more lively pleasure of a jungle view. All the symbols display nice graphics whenever appear on a winning combination. This slot offers a coin range of 0.01 to 0.05 and the multipliers also go from 1x to 6x. The game can be played by setting the coin range and also the coins per line. Below the reels are all the important buttons that you can use in order to play the game. Spin button, when pressed, will set the reels into action. Auto Play button will give you the option to spin the reels for a number of times. The Jurassic Park Bonus Boom! 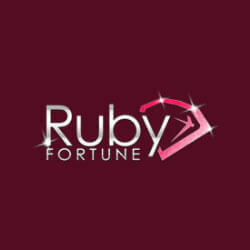 This slot game is sure to give you loads of chances to win with its numerous bonus features and paylines. Each specie of dinosaur offers you something or the other. Three and above scatter symbols will start the free spin feature. 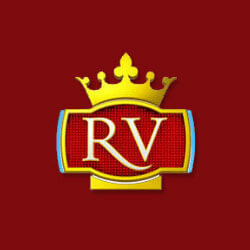 During this feature many other rewards and characteristics are revealed. When a T-Rex appears on the reels, an Alert Mode is set into action, during which up to 35 wild symbols can occur in 6 spins. Apart from this, you must also know about the five sub-sets of free spin feature which occur when three or more times a scatter symbol lands the reels. As said earlier, each type of dinosaur gives a different feature explained further. Mystery Multiplier by Brachiosaurus - It will give a range of 2x - 6x multiplier win with every spin. Here, a 6x multiplier can give you 4 free spins also. Wild reels by T-Rex - Wild symbol stacks will appear guaranteeing you wins and nothing less. Multiplier and split wilds by Velociraptor - A random multiplier out of 4x to 6x will be awarded in multiplier wild feature. Whereas, in case of an available win, split feature will split a wild into two to favour six unique wins. Running Wilds by Triceratop - This feature is all about re-spins and random stacks. Starting off with three symbol stacks and addition of one symbol with every spin is what will happen here. When a partial stack makes an appearance it awards you with a free re-spin which can give you a chance to land a complete stack. Winning Wilds feature with Dilophosaurus - It will spit at a symbol to turn it to a Wild one and it will be like this until you win something from this wild symbol. Jurassic Park is a great slot game that we recommend, because it is loaded with lots of bonuses and features. Not only this, you could even watch a nice short clip from the movie itself if the characters get lined up in a row. This slot by Microgaming is a perfect game to win big while enjoying a thrill movie concept too. Please enter your review for the Jurassic Park Slot.